Hosting a dinner party can be a great way to spend quality time with friends – you can relax more in your own home than in a bar or restaurant, and you know the food and drink options will be exactly as you want them! In fact, every aspect of your evening can be exactly as you choose – whether it’s lasagna for six and a cheap bottle of red, or a sophisticated multi-course evening to celebrate a special event. For a dinner party that’s really something special – perhaps a birthday dinner or an engagement celebration – booking some live music can really help the evening to go with a swing. Classical music might be the obvious choice, but for a younger, funkier group of guests, why not opt for a jazz musician like YolanDa Brown? 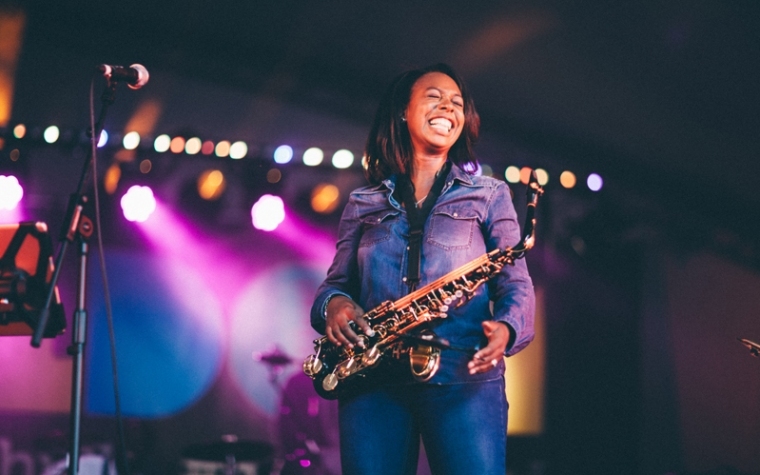 One of the most accomplished musicians on the books of booking agency MN2S, YolanDa has won two MOBO awards and played with Jools Holland’s Rhythm and Blues Orchestra. Her sultry saxophone music makes the perfect accompaniment to an evening of good friends and good food – perhaps playing for guests as they arrive and you serve cocktails? Alternatively, you could opt to have an intimate private concert after dinner, letting your guests dedicate their whole attention to the music. 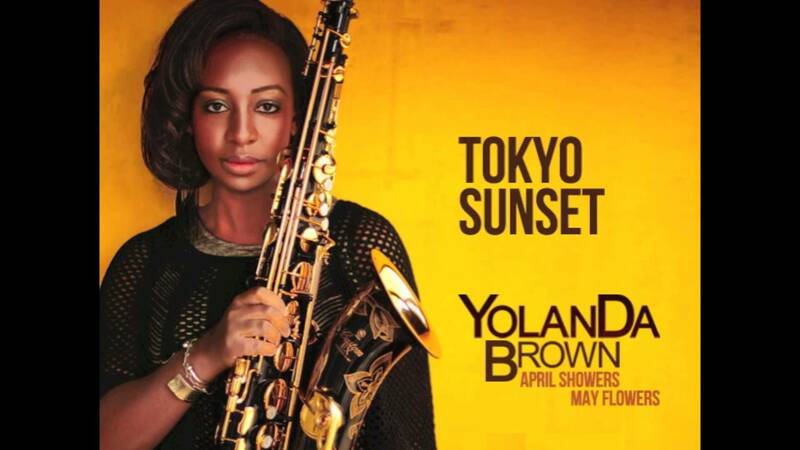 If you’re interested in booking a jazz musician like YolanDa Brown for an intimate soiree, contact MN2S music agents to find out more.